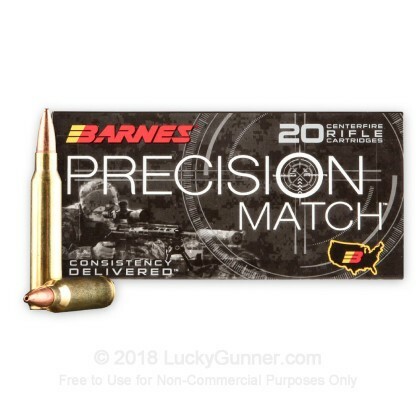 Barnes has over 80 years of experience in manufacturing some of the finest projectiles available. Their innovative designs have redefined the standards for bonded and lead-free bullets while answering the needs of exotic safari hunters as well as law enforcement and military personnel working in high-risk environments. 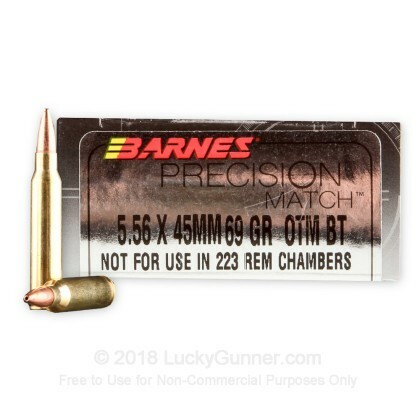 This finished 5.56x45mm ammunition from their Precision Match line is part of Barnes's effort to provide high quality and consistent performance to shooters who don't handload. Their use of modern technology doesn't stop with the ammo, as each box bears a QR code which links shooters to relevant data for zeroing and drop compensation. 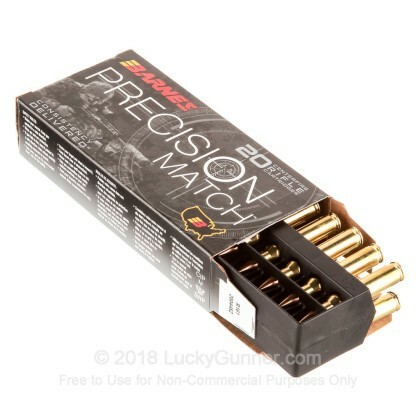 These cartridges are designed for tight groups at long range and feature Open-Tip Match (OTM) projectiles with elongated boat tail rears which decrease in-flight drag. The longer body length more readily engages barrel rifling which lends increased stability to the bullet for improved accuracy. Each round weighs 69 grains which is common to the caliber and functional when used with almost any available twist rate; this includes 1:9 and 1:10 which are found in commercial ARs and Ruger Mini-14s respectively. 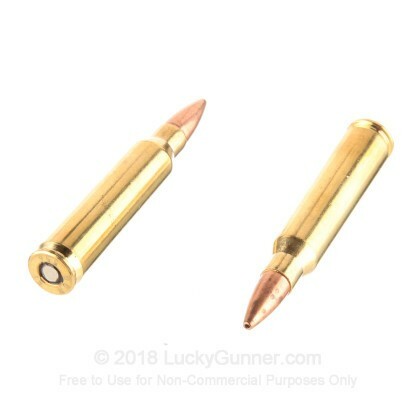 These bullets are loaded into reloadable brass casings which are fitted with clean-igniting primers for reliable firing and dependable ejection. 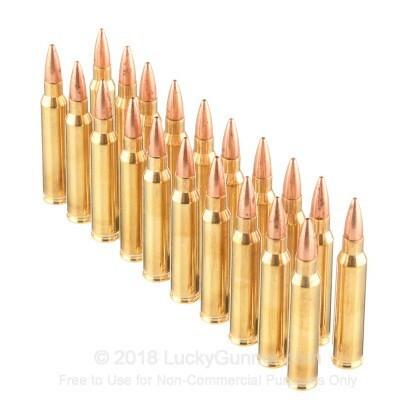 This ammunition is exactly what it says it is. 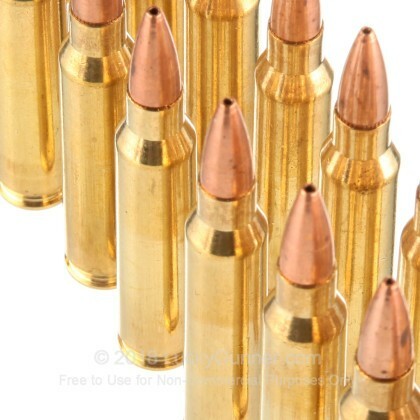 I enjoyed believing I was a better shot than I actually am with this precise ammunition. MOA at 200 yards was dialed in (Bushnell Scope). I achieved 1/4 inch MOA after slow ---------concentrated---------firing. Q: What is the muzzle velocity and muzzle energy? A: According the the manufacturer, the muzzle velocity is 2900fps generating 1288 ft/lbs of energy at the muzzle.